Everybody loves free stuff. It’s why stuff was invented, so it could be free. So here is some stuff. For free. Once upon a time I acted in a Doctor Who spin-off audio drama with Nicholas Courtney. I know, I can’t believe it either. You can hear the whole thing here. 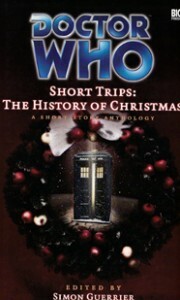 A Christmas-themed 7th Doctor and Ace short story that appeared in an out-of-print Big Finish anthology. 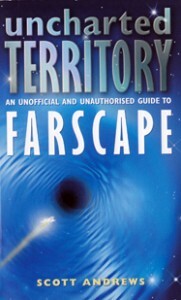 An entire 130,000 word book, expanded and updated from the original print edition then serialised monthly over at tor.com.